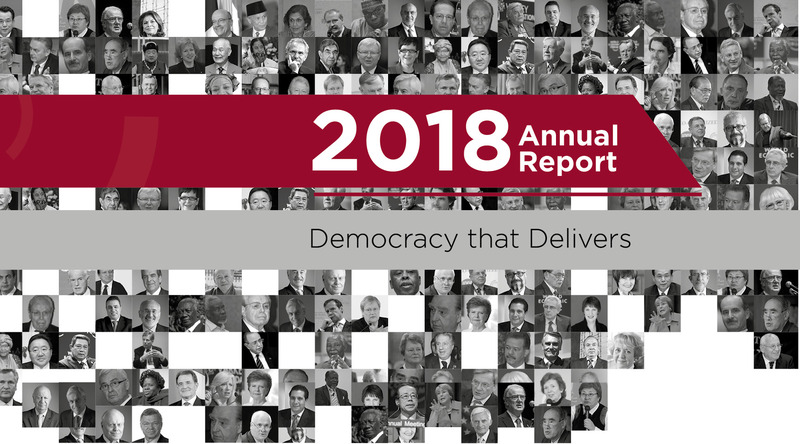 And in 2017, former President Sirleaf was awarded the Mo Ibrahim Prize for Achievement in African Leadership, which celebrates excellence in African leadership. 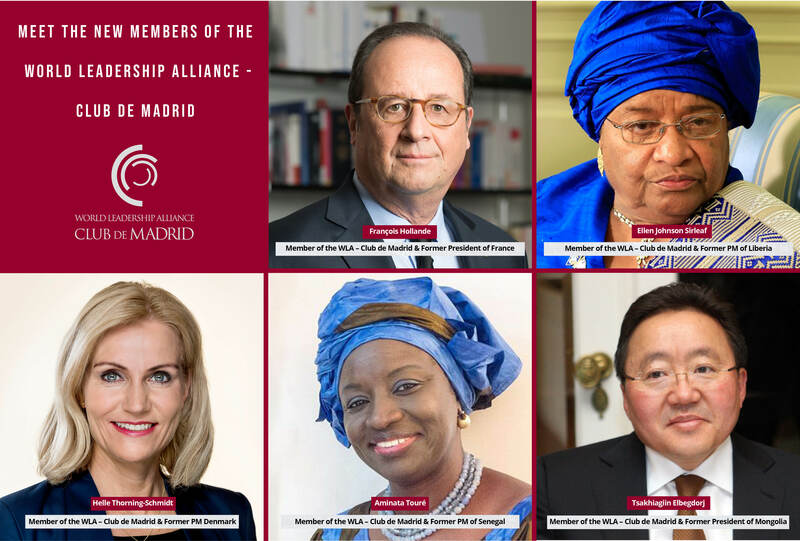 The Ibrahim Prize recognizes leaders who, during their time in office, have developed their countries, strengthened democracy and human rights for the shared benefit of their people, and advanced sustainable development. Sirleaf was the first female recipient. 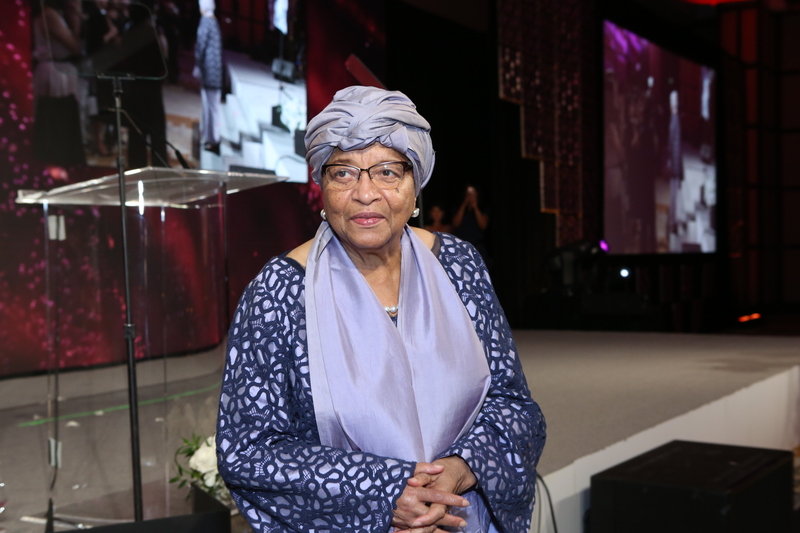 Born Ellen Eugenia Johnson, President Sirleaf is the granddaughter of a traditional chief of renown in western Liberia and a market woman from the southeast. U.S. educated, she holds a master’s in public administration (MPA) from Harvard University’s Kennedy School of Government. She also earned a degree in accounting at Madison Business College in Wisconsin and received a diploma from the University of Colorado’s Economics Institute. She is the proud mother of four sons and grandmother of 12.